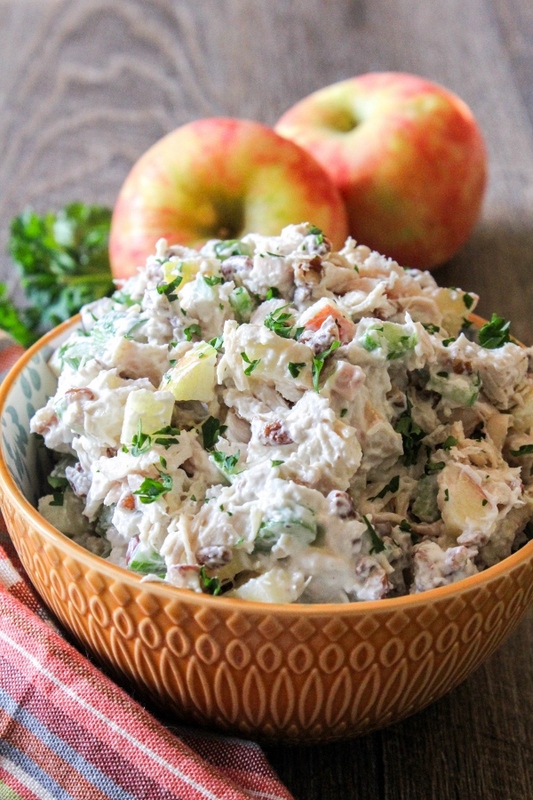 to make this light and delicious Apple Pecan Chicken Salad! A special thank you to Rainier Fruit and all of our amazing sponsors for sponsoring this post and our #AppleWeek giveaway! One thing you can always find in my refrigerator is a rotisserie chicken. They are so versatile and can be used in so many different dishes, from wraps to quesadillas to topping a pizza. Chicken salad is a favorite around here but I never seem to make it that often. 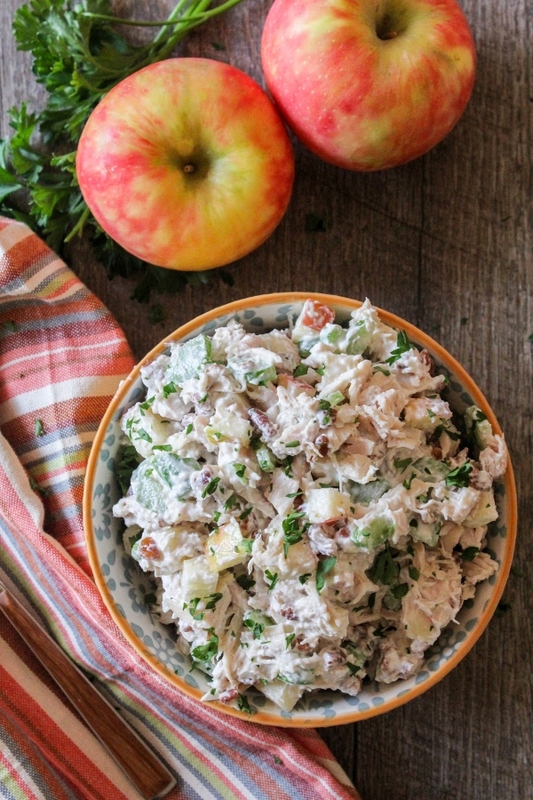 Inspired by the Honeycrisp apples I received from Rainier Fruit, I decided to jazz up my typical chicken salad recipe with some apples, pecans, and a light and delicious yogurt dressing. I can honestly say that I am obsessed with this salad and have made it several times already since creating this recipe. It's perfect for lunch, a light dinner, and even as a snack! 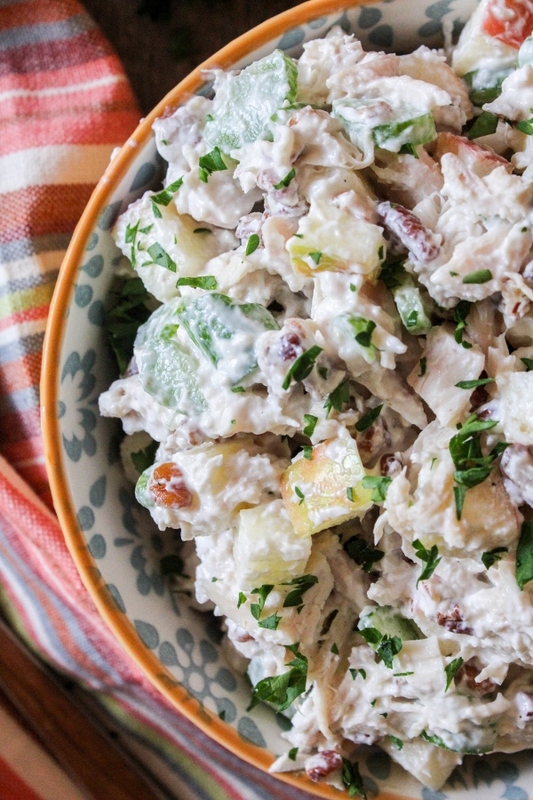 I kept this delicious chicken salad on the healthier side by making a super simple yogurt dressing using plain Greek yogurt, a dash of mayo, and lemon juice. 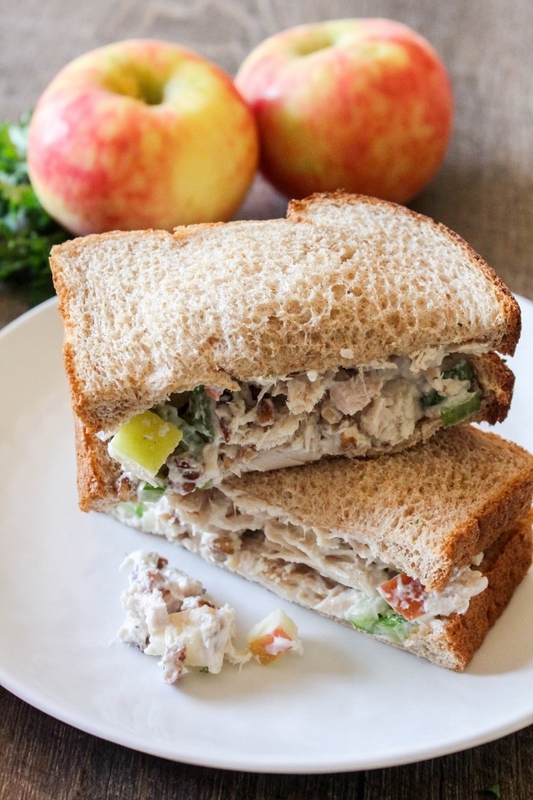 The apples, celery and pecans give it the perfect crunch and add so much flavor. This salad is perfect on a bed of lettuce, on a sandwich, or even just eaten by the spoonful straight from the bowl. It's that good! 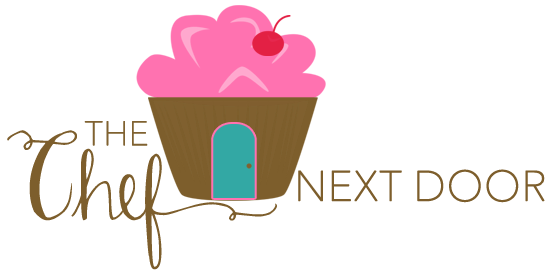 Be sure to scroll down to check out all the delicious apple recipes being shared today by my blogger friends, and don't forget to enter our awesome giveaway! 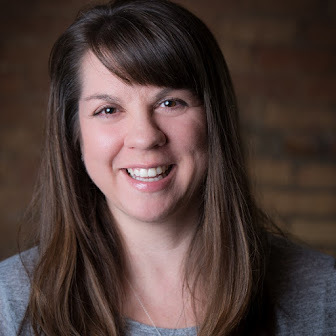 You can check out all the prizes here. Add the chicken, celery, apple and pecans to a large bowl. In a small bowl, stir together the yogurt, mayonnaise and lemon juice. Season the dressing to taste with salt and pepper. Pour the dressing over the other ingredients and gently mix to combine. Sprinkle with freshly chopped parsley, if desired.